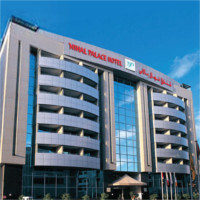 Nihal Hotel is a 3 star commercial hotel, a property of Nihal Hospitality – one of the emerging hotel chained in Dubai. 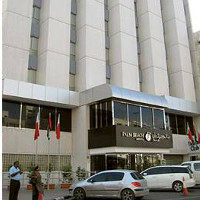 The Hotel has witnessed the changes and development of Dubai, U.A.E and been splendid part of the hospitality industry. With Hotel classical architectural style, elegant decoration, we provide professional service for your quality stay in Dubai. 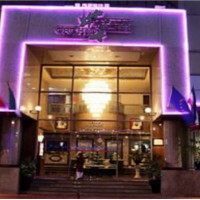 The hotel is situated in Deira, closed to Al Riqqa Metro Station & Clock Tower. Nihal Hotel features an outdoor pool and on-site night club. When it comes to relaxation Nihal Hotel Dubai has the balance of exclusive rooms, desirable food and the best of entertainment to cater for your stay. Nihal Hotel Dubai is complemented with 68 guest rooms and suites, keeping with the demands of our guests. 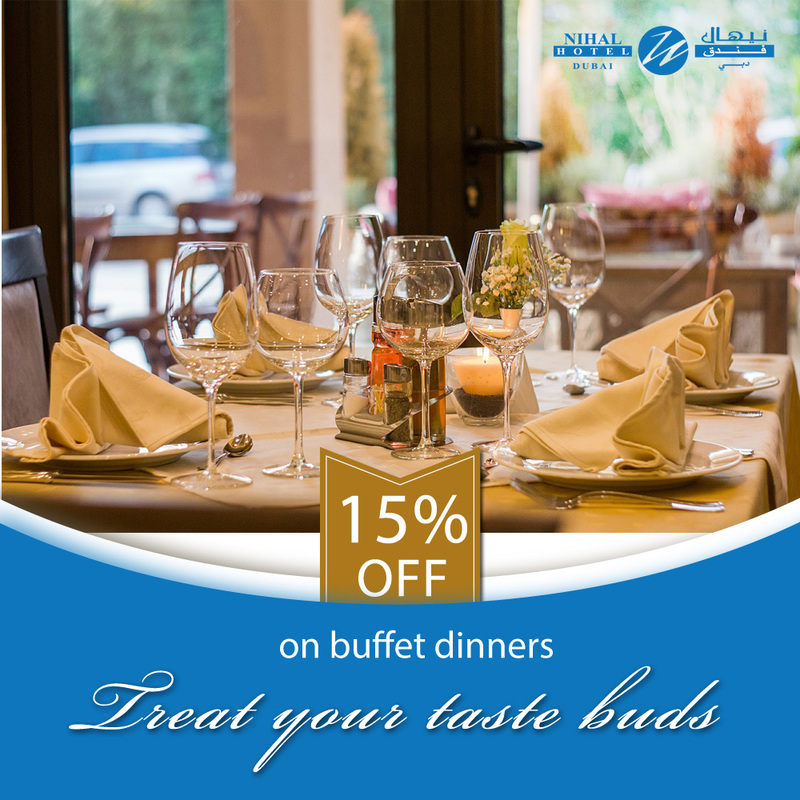 Whether you are on holiday or business Nihal Hotel Dubai will take care of all your requirements offering full leisure and business facilities. 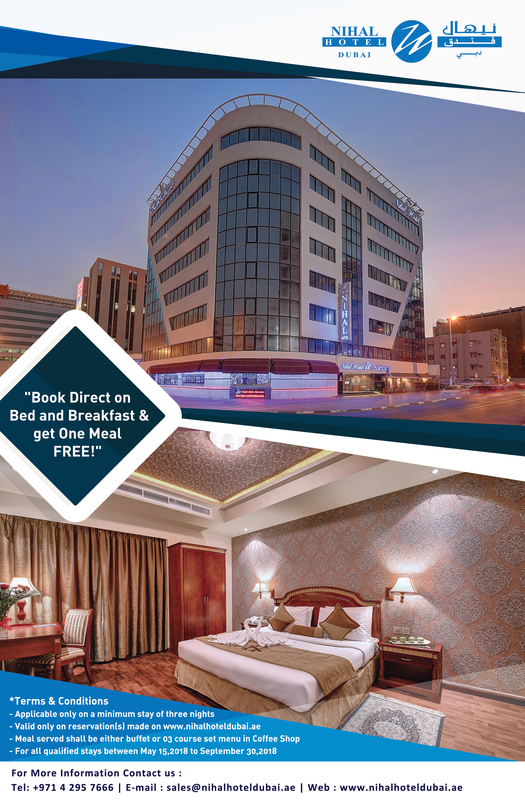 Centrally located in Deira, Dubai, this hotel offers deluxe accommodation with a rooftop pool bar. It also features a Jacuzzi, Spa & Sauna. 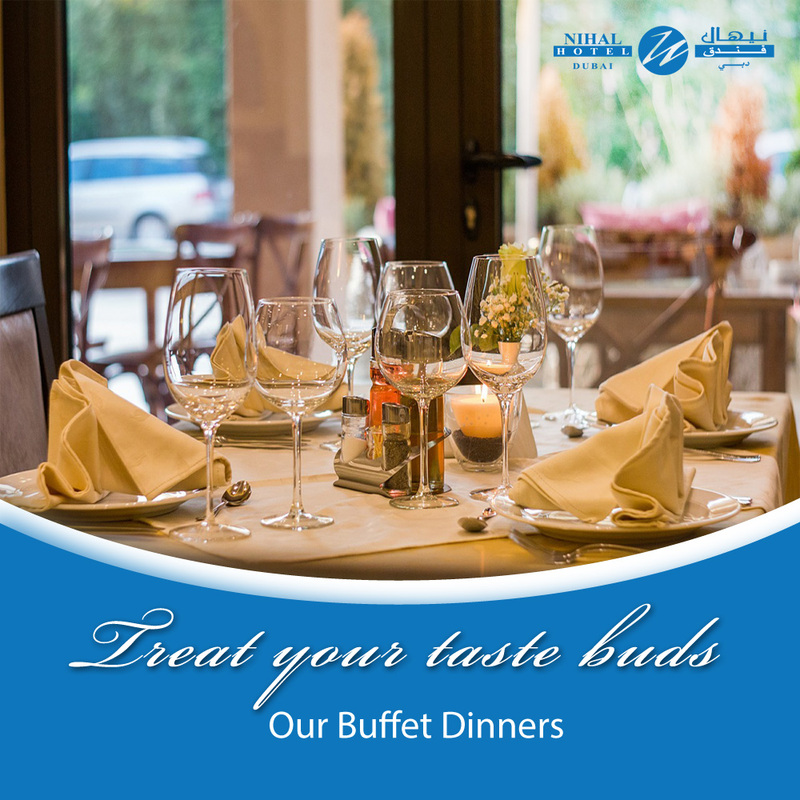 Guests can choose among different dining outlets such as Nihal Multicuisine Restaurant which focuses on diverse international specialties. An ideal place to conduct Conferences, the Nihal Hotel which is ideally located along with providing excellent facilities to make it a great experience. Maxim is ultimate bar with live entertainment, great food and drinks to compliment the evening. 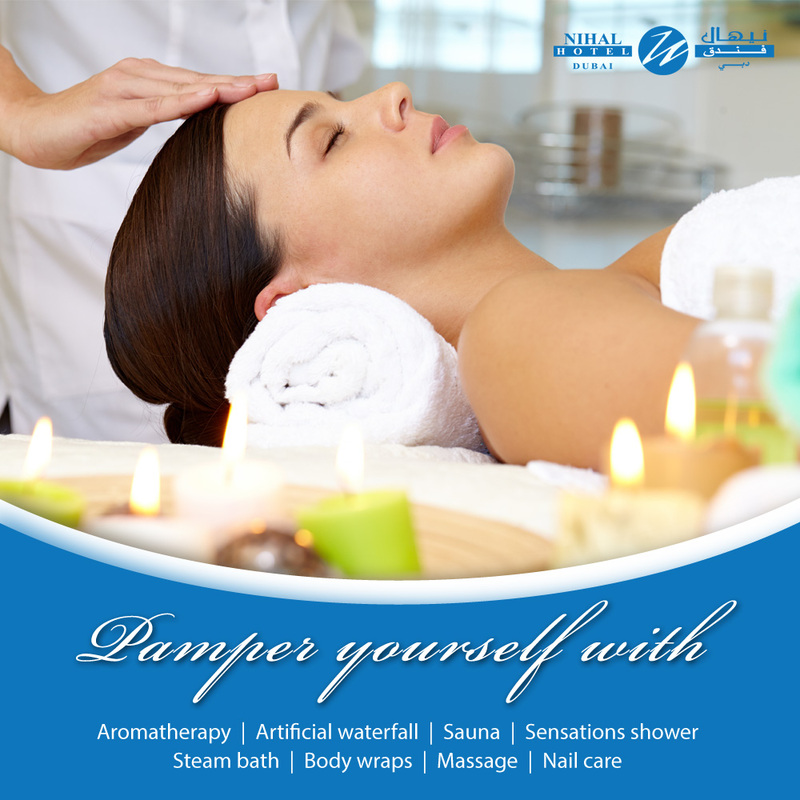 The team at Sauna Spa aims to pamper clients with a range of treatments that include massages, facials and body scrubs.